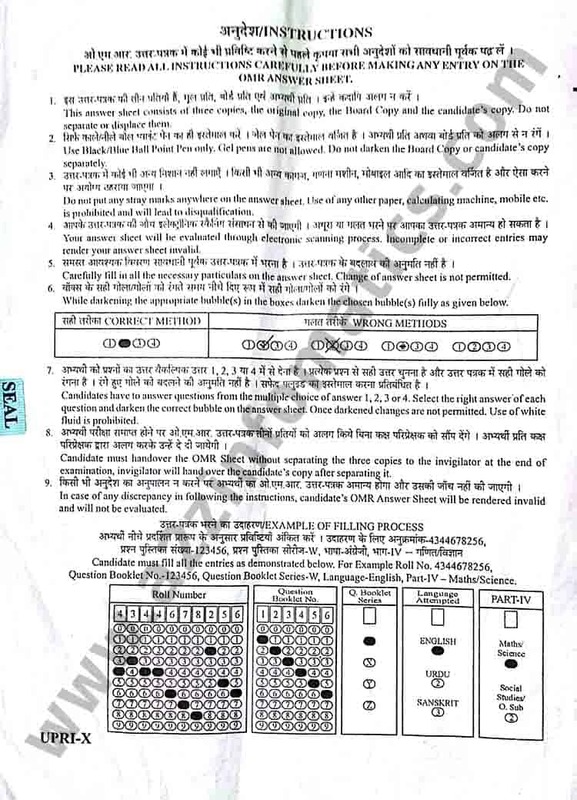 Important: The UPTET 2013-14 Official / Original Question Paper SET-X consist of 32 pages, link to all 32 pages is given at bottom of this post. You are now at page number 32 of UPTET 2013-14 Upper Primary Level (UPRI, Paper-2) Solved Question Paper SET-X in Hindi / English, don’t forget to visit all other pages (links given at bottom) of this post to download UPTET 2013-14 UPRI Paper-2 in PDF format. The UPTET 2013-14 UPRI (Paper-2) exam was held on 22 February 2014 all across the State of UP (Uttar Pradesh).